In many Chapter 7 bankruptcy proceedings the debtor will be allowed to keep a wide variety of things that are exempt from the proceedings. These include but are not limited to clothing and household furnishings and in some cases certain jewelry including the family wedding ring set if there is one. Another exemption that has been used recently and in the past is for the family bible, especially when said Bible is a family heirloom and worth a considerable amount of money. Bankruptcy case Robinson vs Hagan emphasized this process and made the news in the process. The Bible in question was a very rare 1st Edition Mormon Bible published in 1830 and is worth an estimated $10,000. When the proceeding was initiated the bible was listed as “an old Mormon Bible” and the attorney stated that the debtor was told that the Bible would be exempt under the laws of that state. 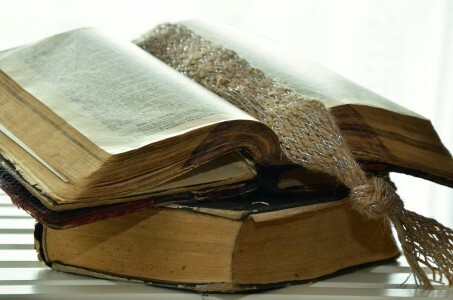 The bankruptcy trustee however decided to challenge the exemption and declared that the exemption applied to regular family Bibles but not to very valuable and rare ones. The bankruptcy court actually agreed with the trustee but the decision was reversed by a higher court. The final consensus was that when the state declared Bibles being exempt they meant ALL Bible including rare and valuable ones. If you have questions about any part of the bankruptcy process or are considering a Texas bankruptcy and own possessions that you are unsure of their exempt status, contact a qualified bankruptcy attorney to get the advice you need to move forward.